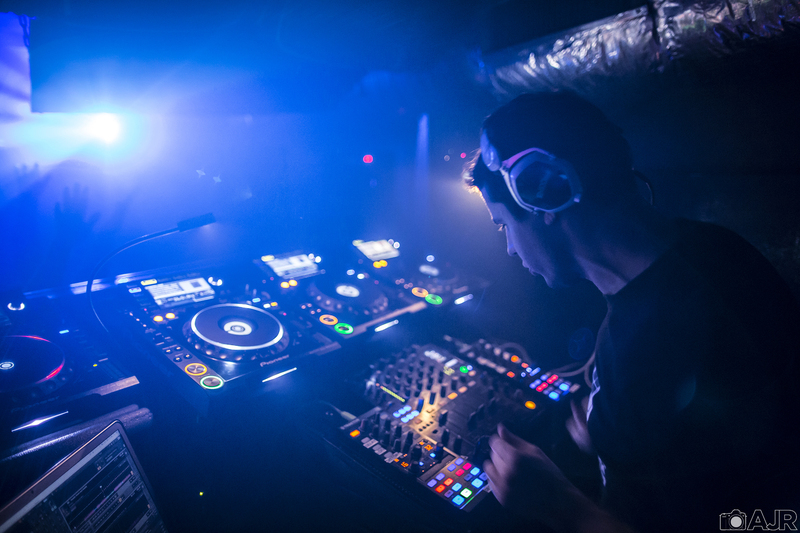 Mike Henderson (also known as ENDO) is a DJ who has pioneered harmonic mixing, developed DJ-friendly apps, worked in tour management for other DJs, and developed Berklee Online’s first DJ course. Mike Henderson (also known as ENDO) is a DJ who has pioneered harmonic mixing, developed the DJ-friendly apps AGNT and MIDI Monsters, worked in tour management for other DJs such as Dubfire and Felix Da Housecat, and developed Berklee Online’s first DJ course, Learn to DJ with Traktor. On this edition of Music Is My Life, he discusses his beginnings as a drummer, his 22-hour days, and why he won’t even drink coffee before a DJ set.